Her most interesting collaboration in the film though is with martial artist Sammo Hung. Playing one of the other teachers at Mao’s school, Hung’s style melds particularly well in the film’s opening scene where the two are joined by fellow instructor Carter Wong. Director Huang Feng’s camera pans right to left as each of the three battles assailants in three separate training matches. During the Q&A Mao that her fluidity of movement looks so natural alongside Hung because the all-star actor and choreographer also received Peking Opera training. Due to similar training, the young martial artists’ movements are impressively fluid as they dispatch attackers. Mao hasn’t acted in a film in almost 40 years but her days are currently occupied owning and operating two restaurants in Bayside, Queens. 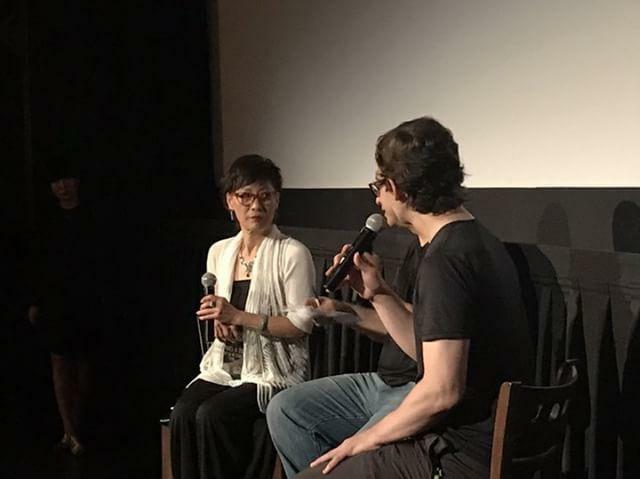 When an energetic audience member asked if she’d be returning for Saturday’s screening of King Hu’s “The Fate of Lee Khan,” Mao answered that —while it would be great to see herself on the big screen again— she had to be at work at 9 am on Saturday morning. While Mao won’t be present, attendees at any of the weekend’s remaining screenings will surely be joined by other energetic, enthusiastic fans. 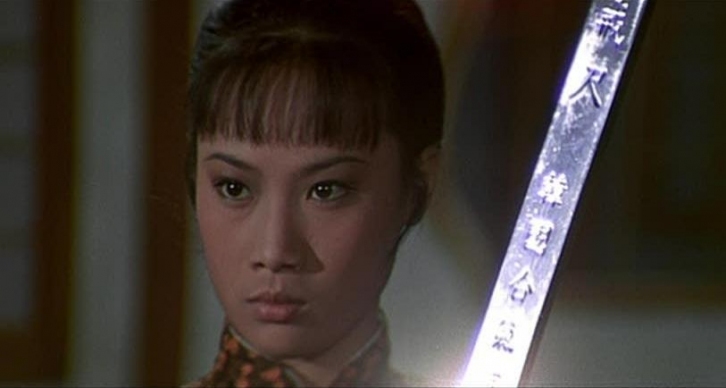 The Old School Kung Fu Film Festival takes place at the Metrograph Cinema in New York City, from August 18th — 20. For the full program, check out the Metrograph website.